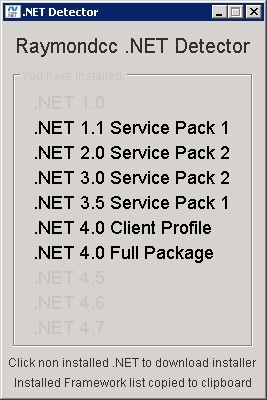 .NET 4.0 Client Profile and Full Package are installed. 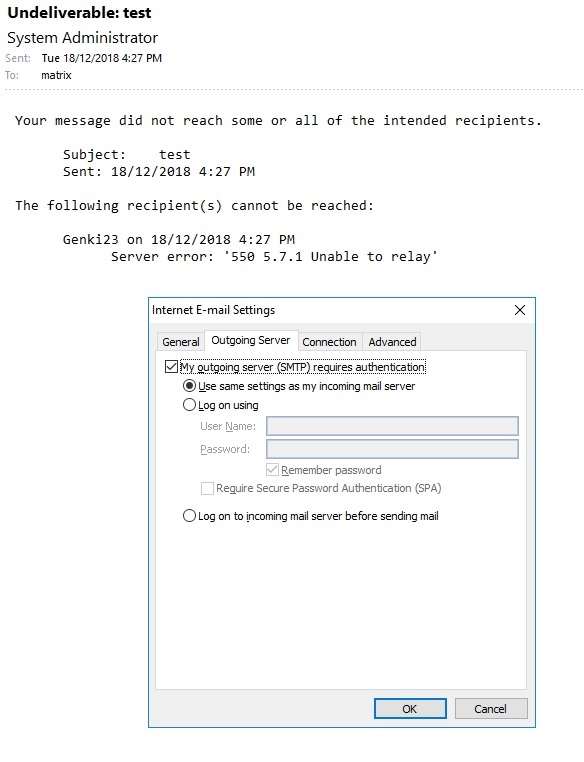 3) In email account settings, more settings, Outgoing Server, make sure there a tick for “My outgoing server (SMTP) requires authentication” and Use same settings as my incoming mail server is selected. 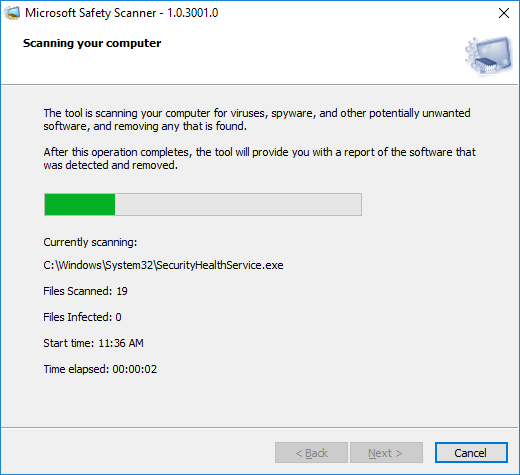 It is a scan tool to find and remove malware. They also unable to ping NAS’s ip address. 4) Managed to locate the NAS but it was in different subnet. 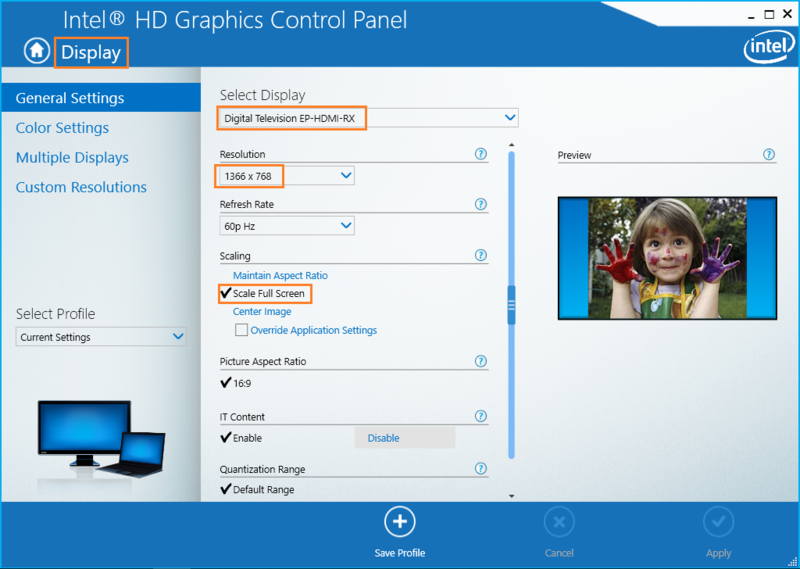 POP3 users unable to receive emails but Exchange users and OWA are working fine. 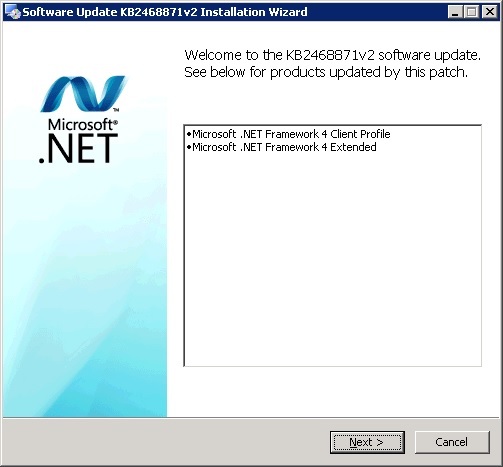 Log onto incoming mail server (POP3): Your server does not support the connection encryption type you have specified. Try changing the encryption method. Contact your mail server administrator or Internet service provider (ISP) for additional assistance. 3) Type Get-ServerComponentstate -Identity <mailservername> to confirm PopProxy’ s state is active. 4) POP3 users should able to receive their incoming mails. 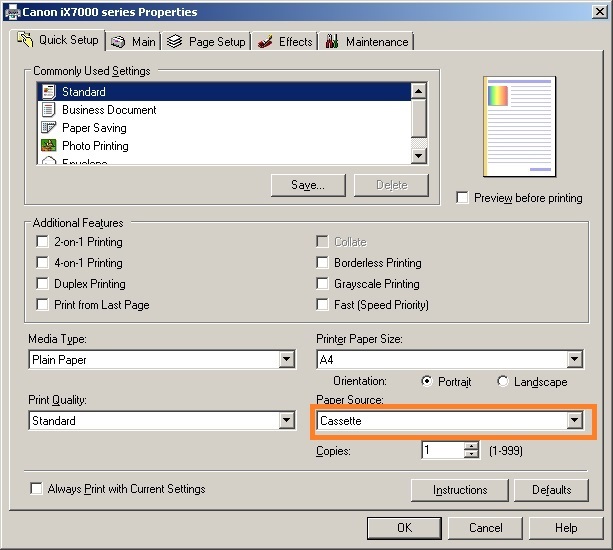 c) In Word, Paper Source can select to Cassette and print out from Cassette. 1) In Outlook, go to Paper Setup and changed to Cassette for Paper Source. 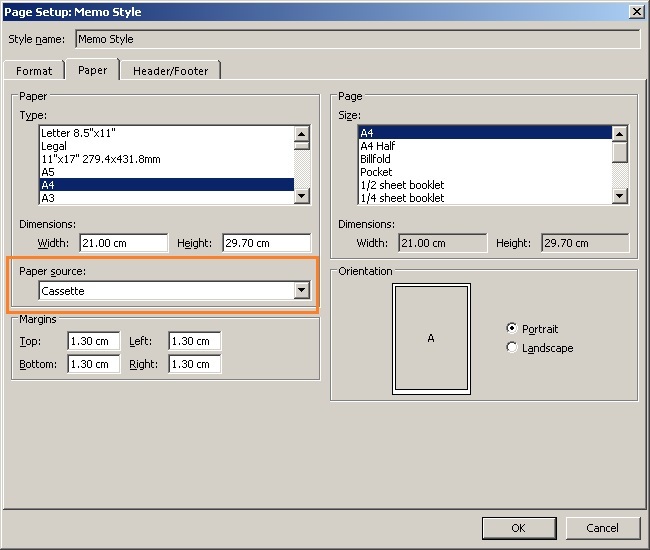 3) User able to print using paper from Printer’s Cassette.